We are looking for a Bridal Fitter / Seamstress. 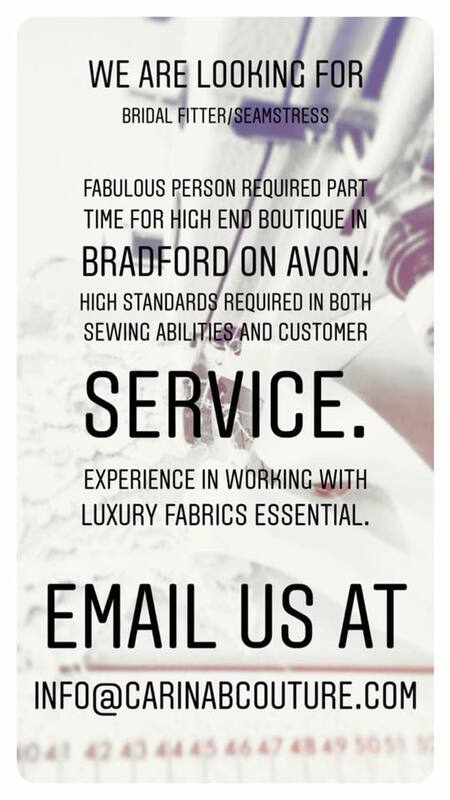 Fabulous person required part time for high end boutique in Bradford on Avon. High standards required in both sewing ability and customer service. Experience working with luxury fabrics is essential. 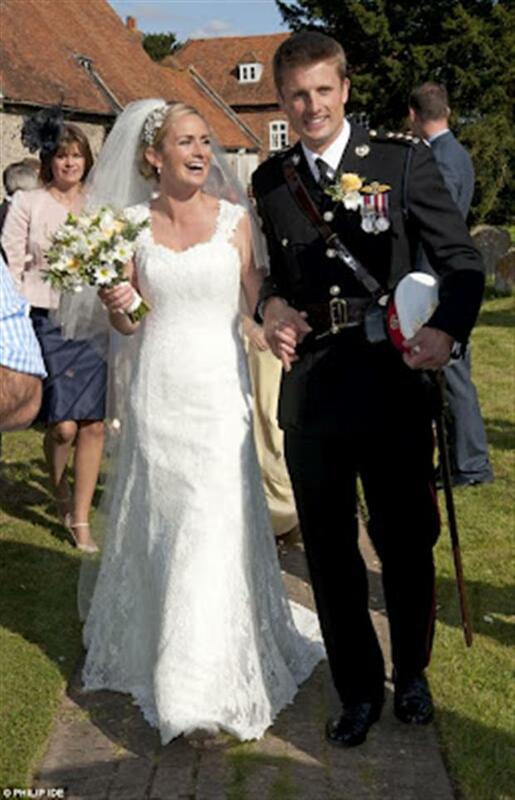 Previous PostOur Suzanne Neville bride Arun in her exquisite bespoke Heather wedding dress! 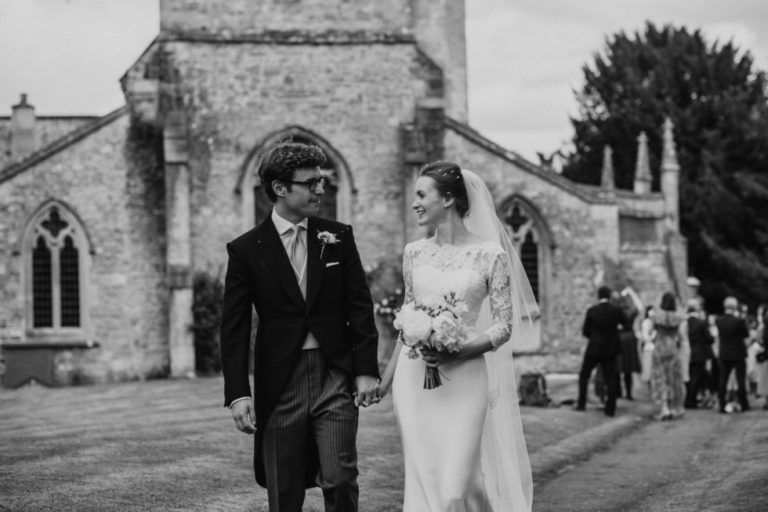 Next PostOur David Fielden bride Faye in her exquisite wedding dress for her beach destination wedding! 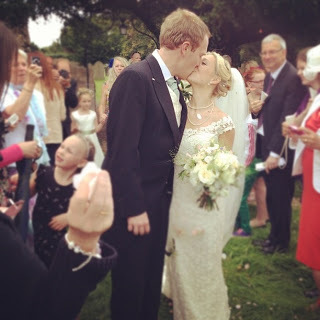 Our stunning bride Mary Bucknell on her Big Day!